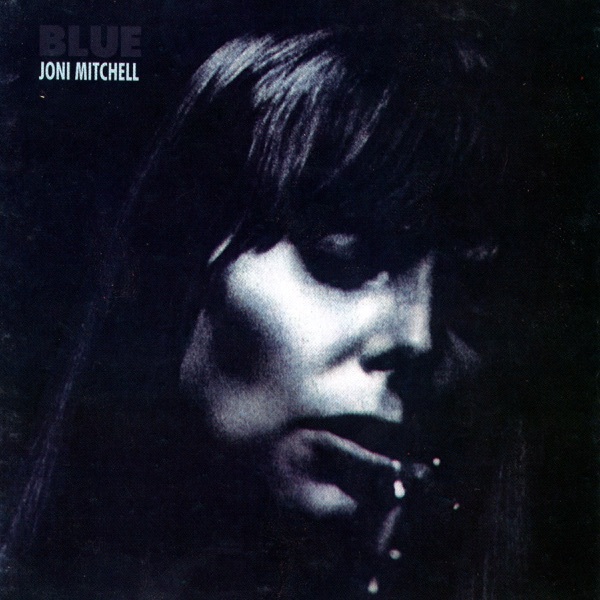 Almost 50 years ago, singer-songwriter Joni Mitchell released what became her signature album, Blue. The record is full of complex lyrics, gorgeous guitar and deeply personal themes. Jim and Greg do a classic album dissection of Blue, sharing the context of the record, exploring its lasting impact and looking in depth at its impressive track list. In our pursuit of doing a classic album dissection of Blue, we decided to begin with a conversation with music writer David Yaffe. Yaffe wrote the 2017 biography Reckless Daughter: A Portrait of Joni Mitchell. We talked with him about the singer-songwriter's backstory, which includes overcoming polio, finding her voice and creating inventive guitar tunings. 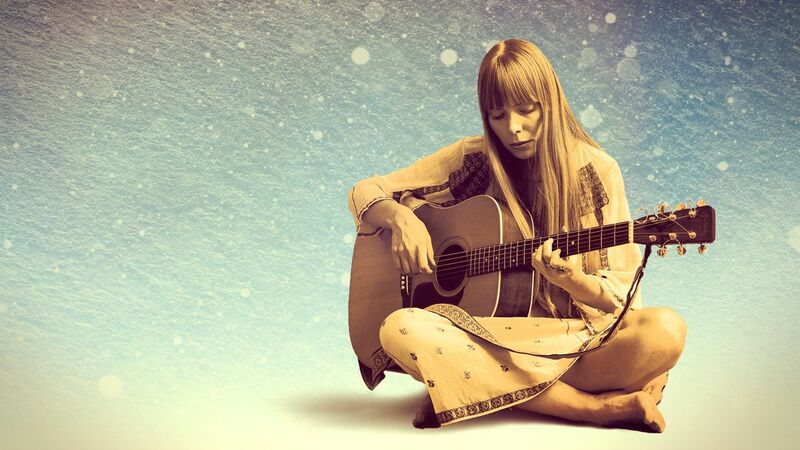 We also discuss what Joni Mitchell's life was like leading up to making her 1971 masterpiece.